The items here are for sale. 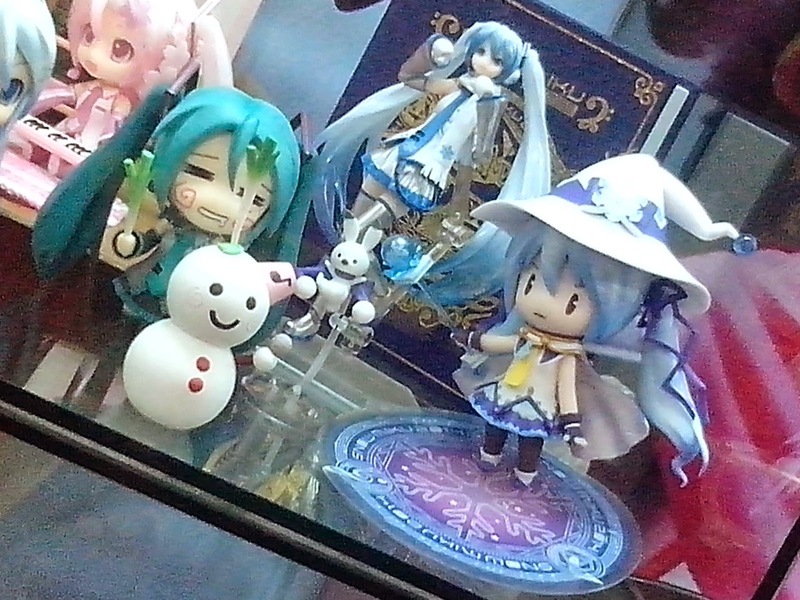 Mostly small collectibles from anime figures. Prices range from P100- P500 and up. There's also a coca-cola collectors heaven. 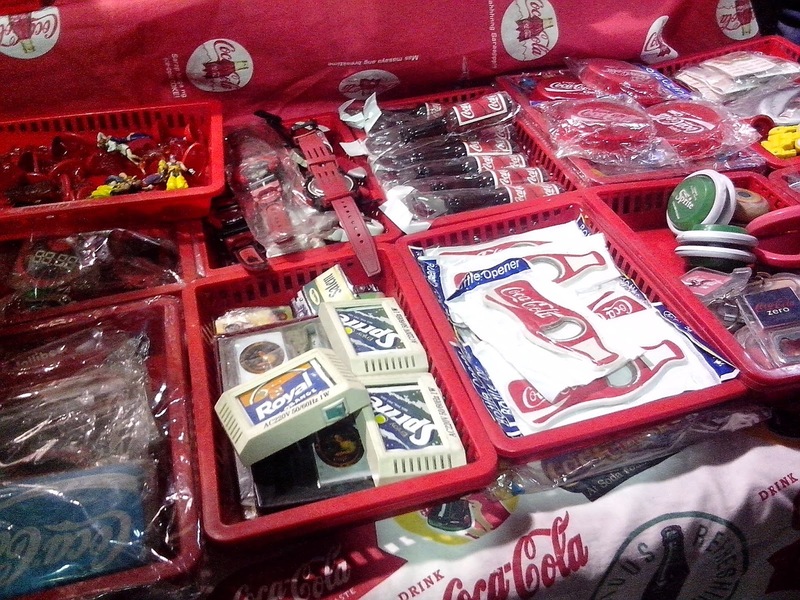 The items here are for sale. Oh look! There's a yoyo ... I used to own one when I was a kid- I think I still have it hidden somewhere. 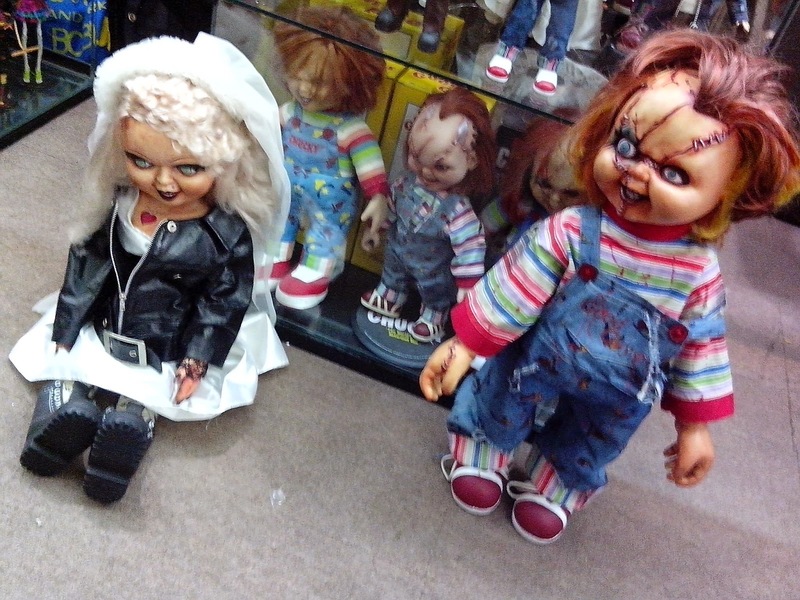 A bit scary but someone is collecting Chuckie dolls! O-M-G ... nice to look at but enough to give me nightmares. 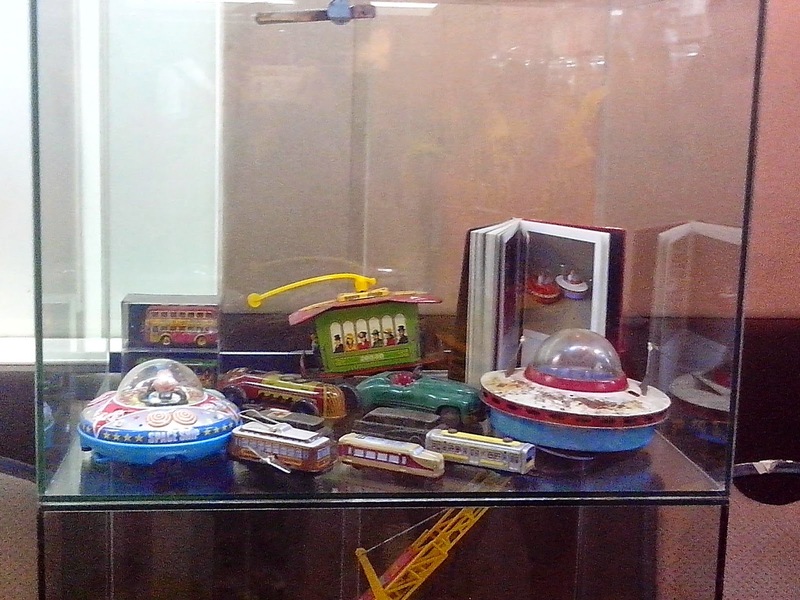 Here's a display of vintage toy collection. 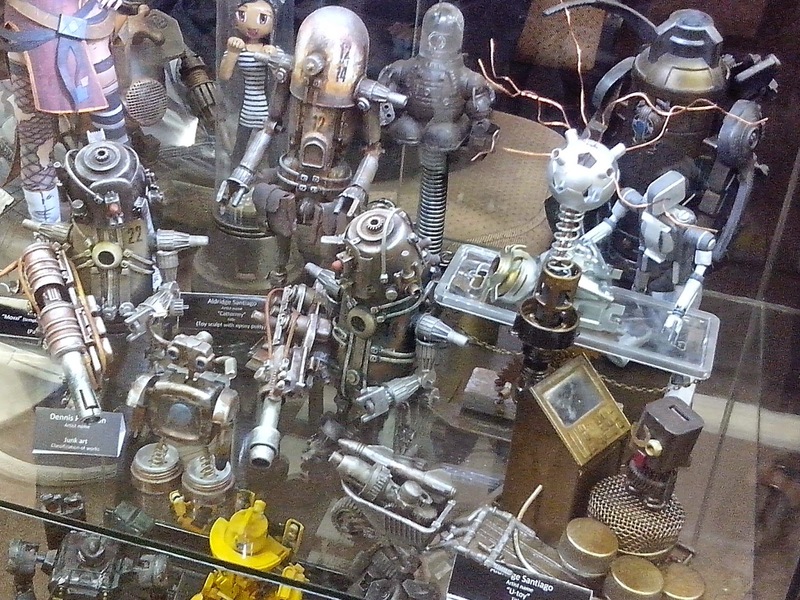 The toys are made from tin (metal). 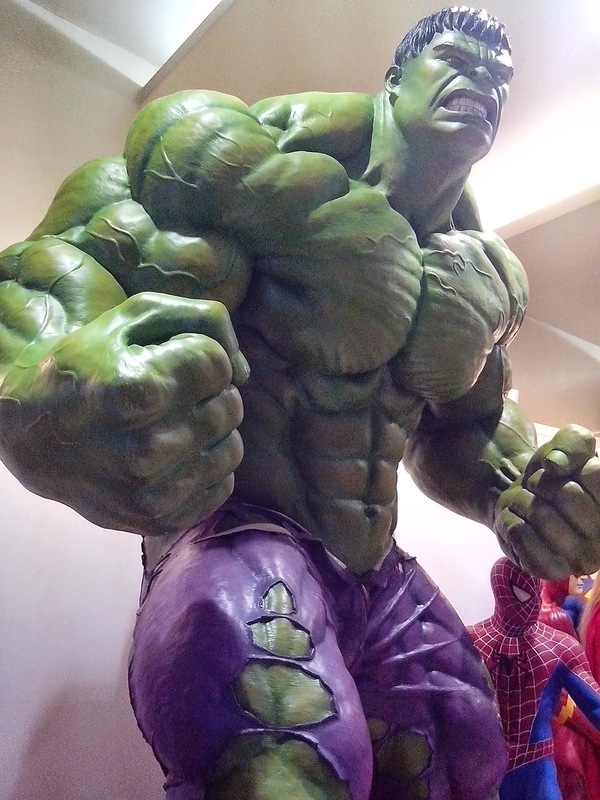 Can you guess who the big green guy is??? 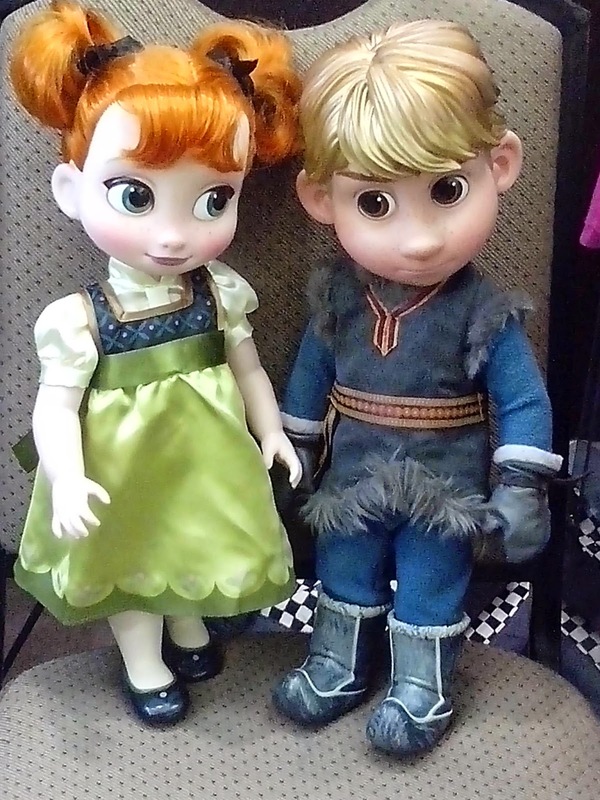 The movie Frozen was quite popular so expect to see tons of Elsa's in different shapes and sizes, not to mention Elsa's teaming up with masked heroes. 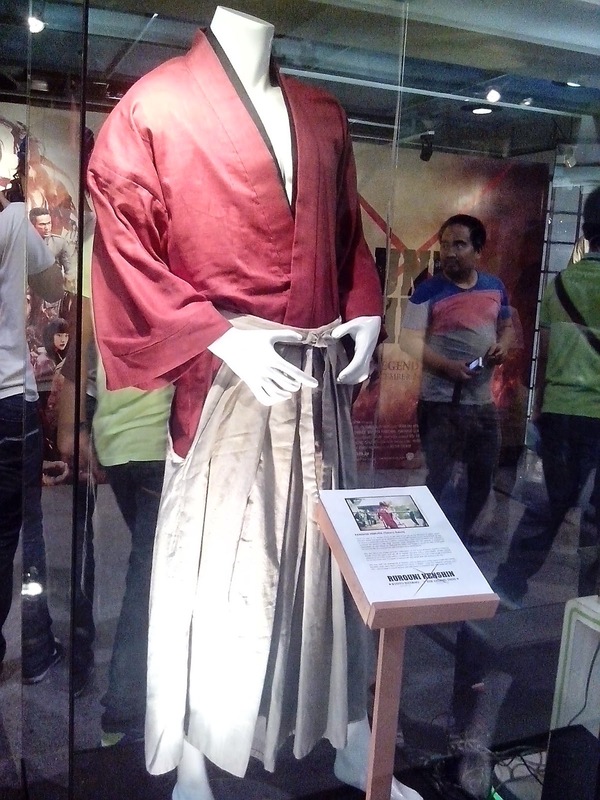 This headless character is Kenshin. 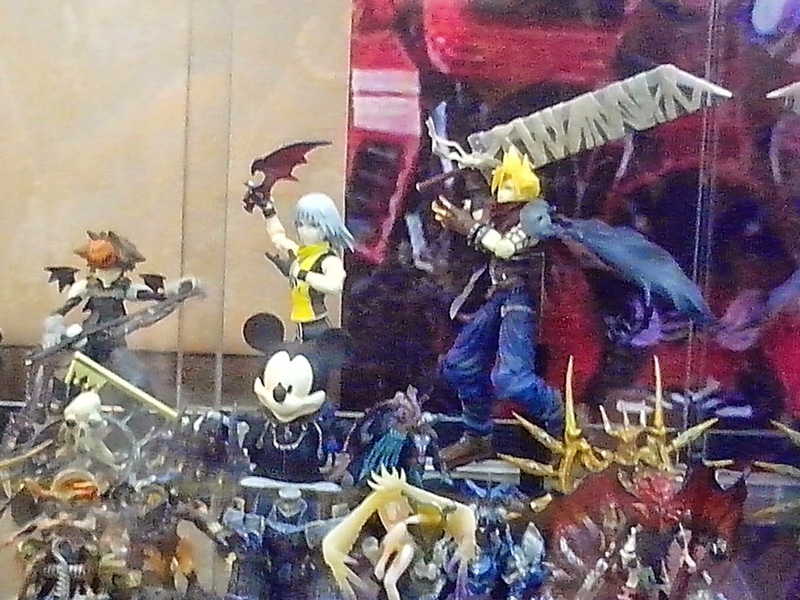 Characters from Final Fantasy. Isabel's crazy about the keyblade- dunno why. Go figure. 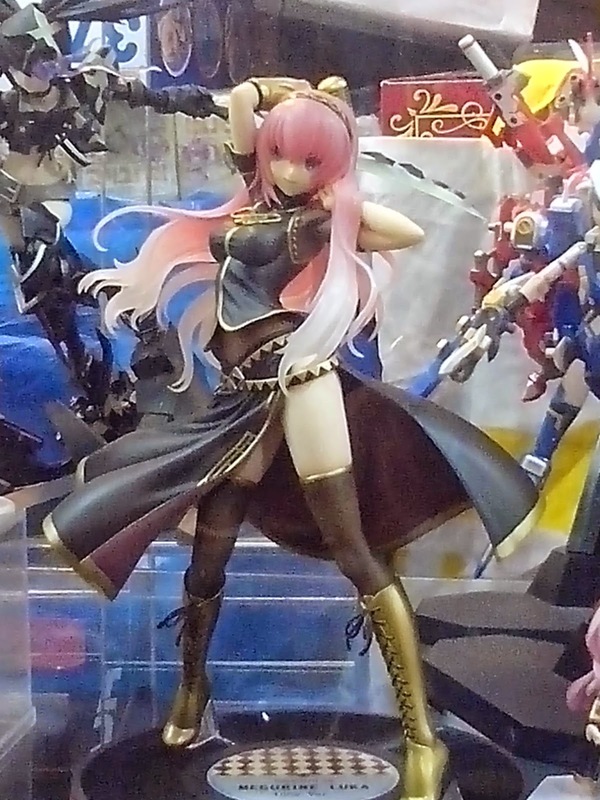 Cute character with pink hair! 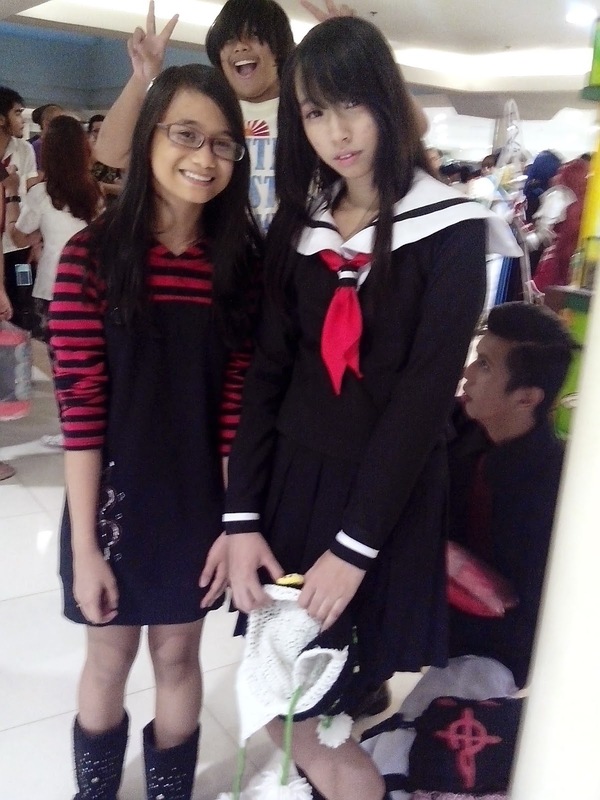 Isabel thinks that this girl is Enma Ai. Hmmmm, her eyes ain't red so I'm not really sure. Happy photo-bomber! 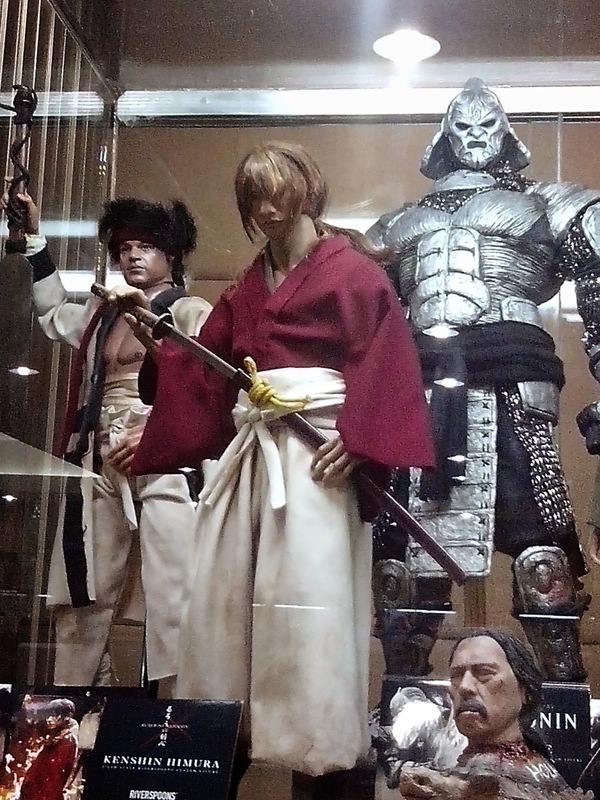 Rurouni Kenshin characters. 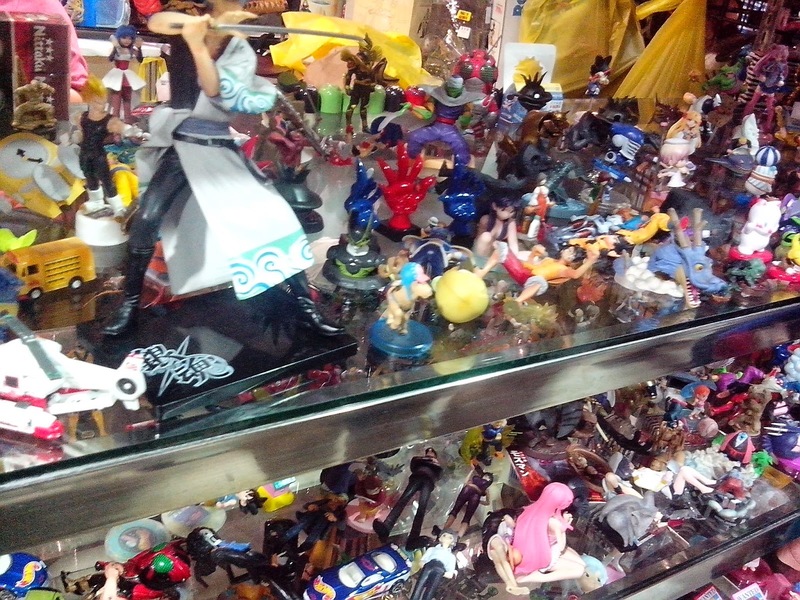 These are toy collection on display. Coolness! 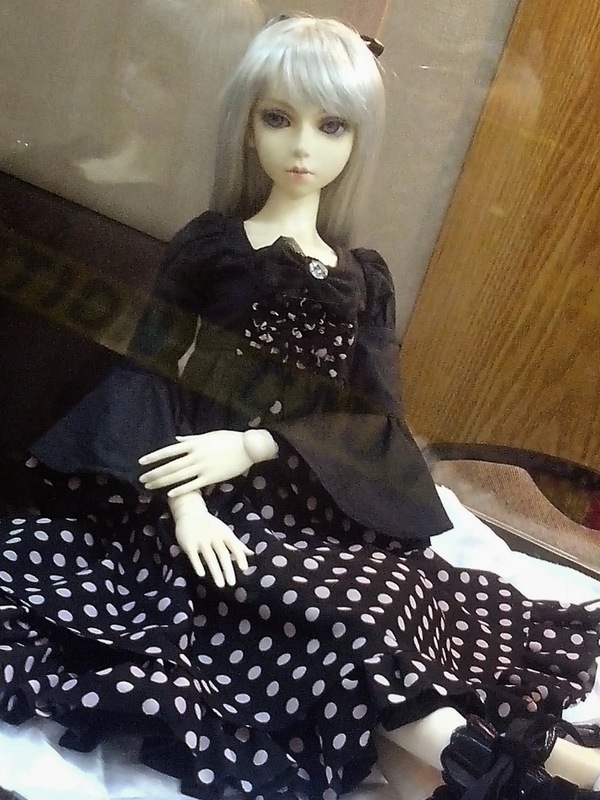 BJD on display. I want one !!! 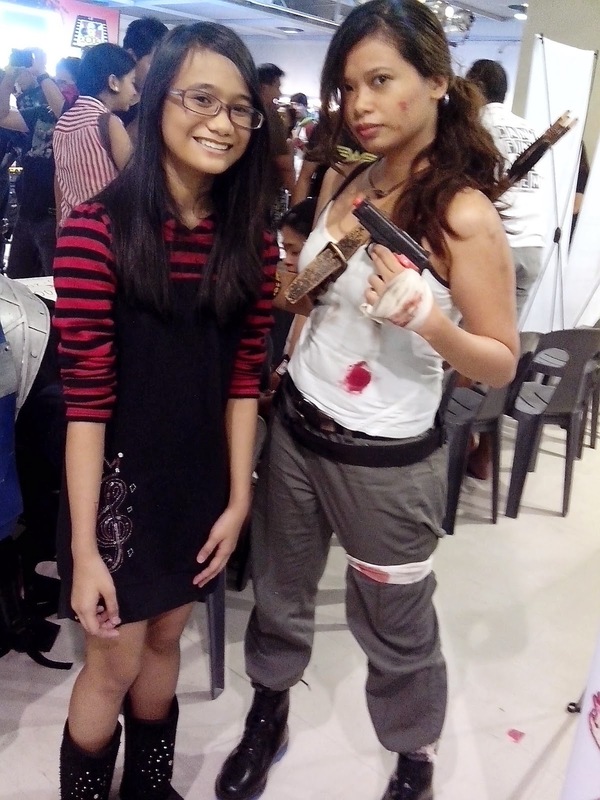 Isabel with GirlyGeek.ph a.k.a. 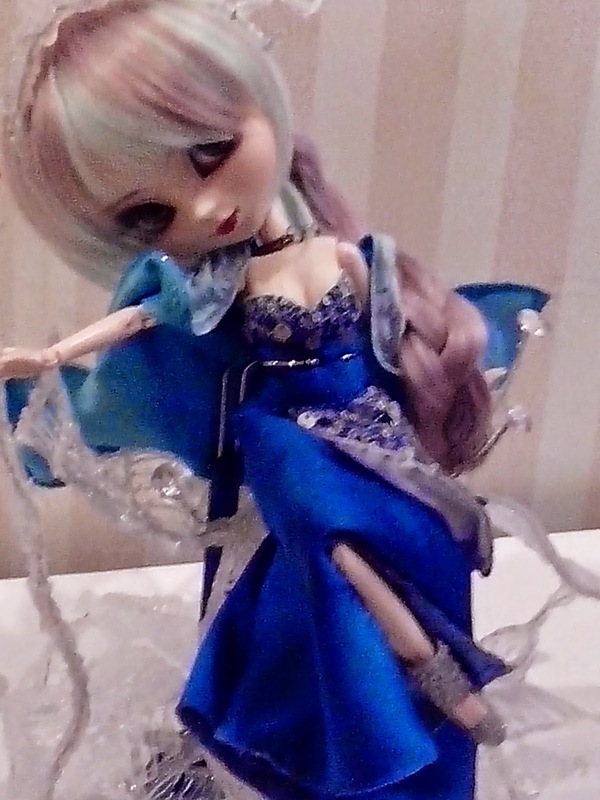 Lara a.k.a. Katniss. 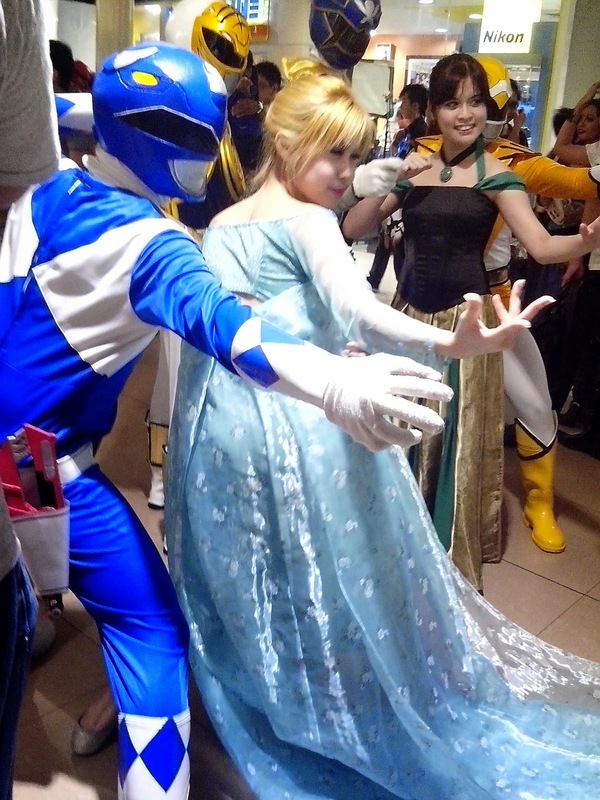 And of all the cosplayers, this is the one I like the most. 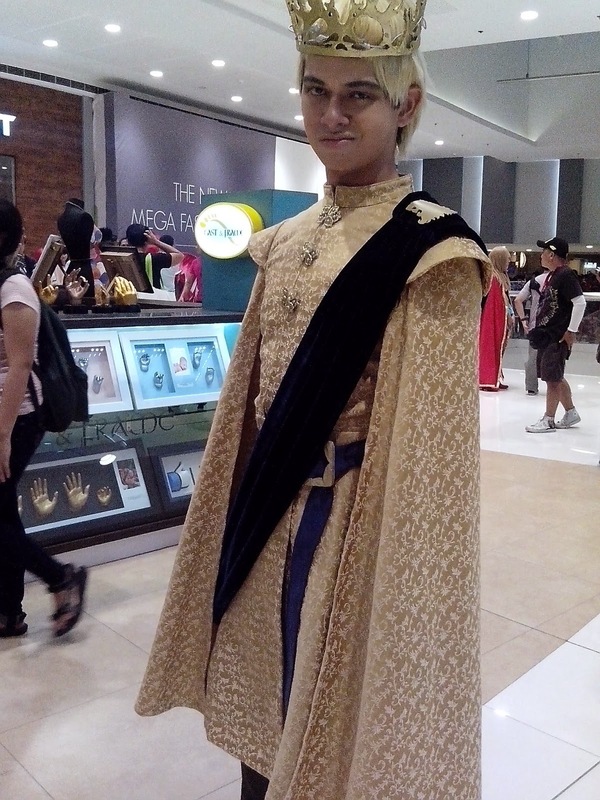 Hail King Joffrey !!! 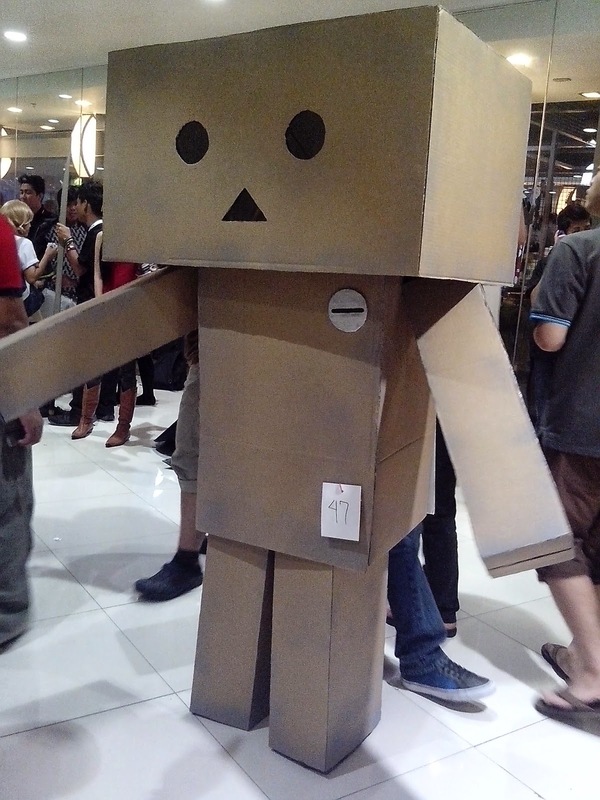 Looking forward to Day 3 of ToyconPH2014. So sad that I missed Day 1 thanks to the horrendous Friday traffic.